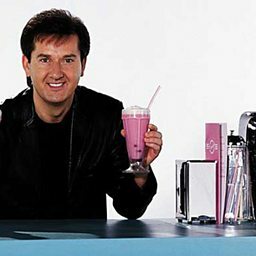 Daniel Francis Noel O'Donnell (born 12 December 1961) is an Irish singer, television presenter and philanthropist. After rising to public attention in 1983 he has since become a household name in Ireland and Britain; he has also had considerable success in the US and Australia. In 2012, he became the first artist to have a different album in the British charts every year for 25 consecutive years. Known for his close relationship with his fanbase, and his charismatic and engaging stage presence, O'Donnell's music has been described as a mix of country and Irish folk, and he has sold over ten million records to date. He is widely considered a "cultural icon" in Ireland, and is often parodied in the media. 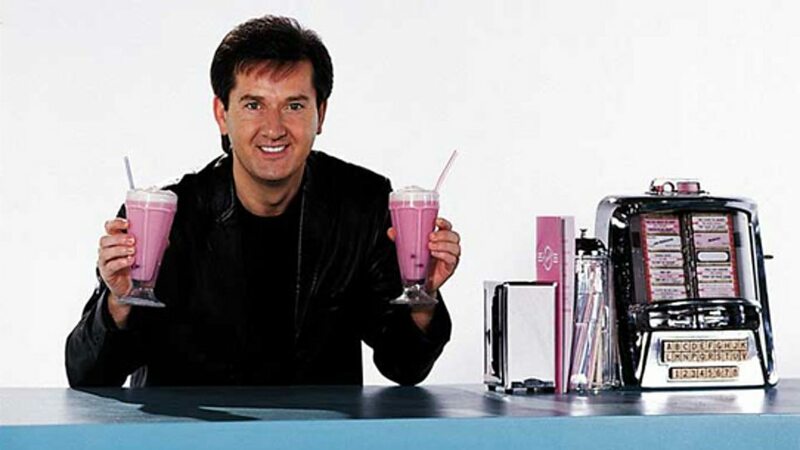 Affectionately known as "Wee Daniel", O'Donnell is a prominent ambassador for his home county of Donegal.